Multicultural Leadership Series allows leaders to build racial understanding through a comprehensive, in-depth, cultural immersion experience. 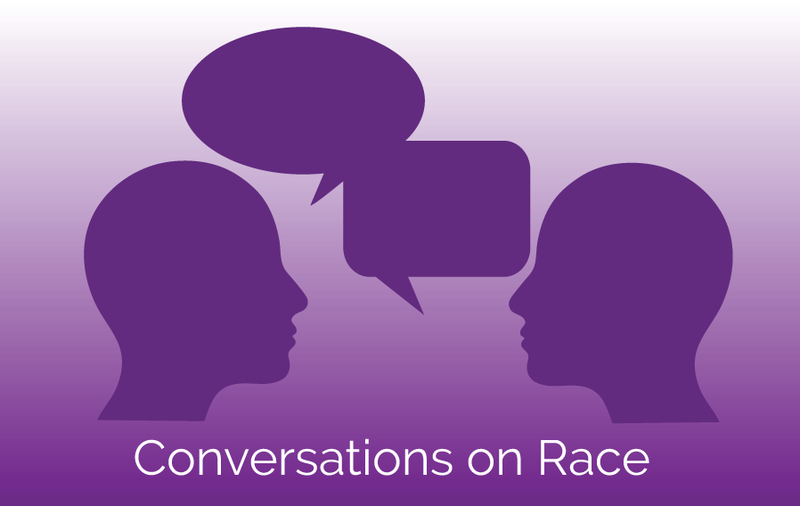 Conversations on Race is a structured model that engages leaders on a variety of levels through open, honest, and safe dialogue with tangible action among participants. 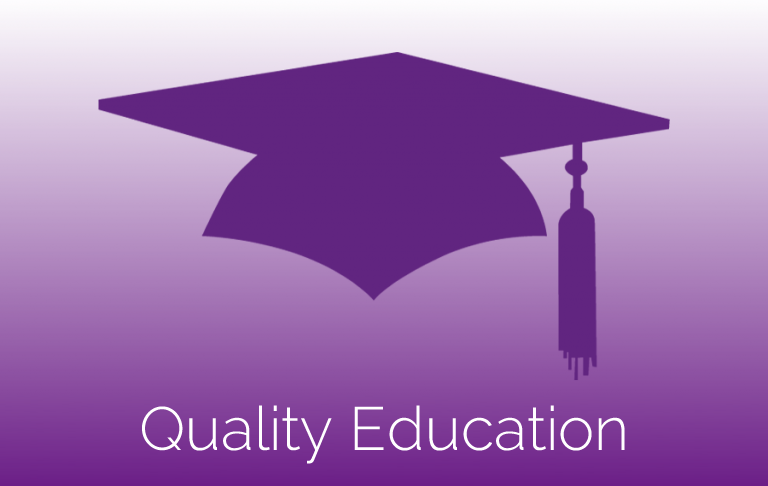 Competency training for companies and organizations that aspire to address specific topics that leads to a culture of organizational equity. This project challenge and change collective perspectives on race and uplifts leading voices that will advocate for change. 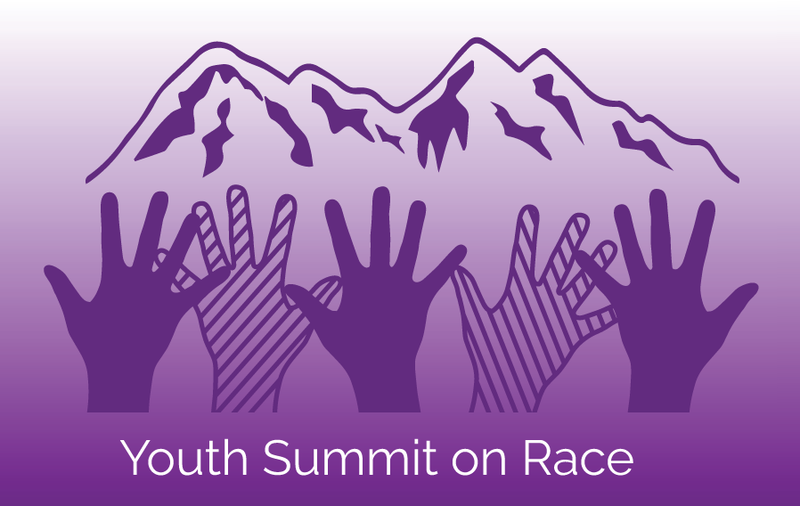 The Summit educates young people how to have effective dialogue about race with their peers. The program is highly interactive and includes small group discussions on the topics of stereotypes and racial identity. 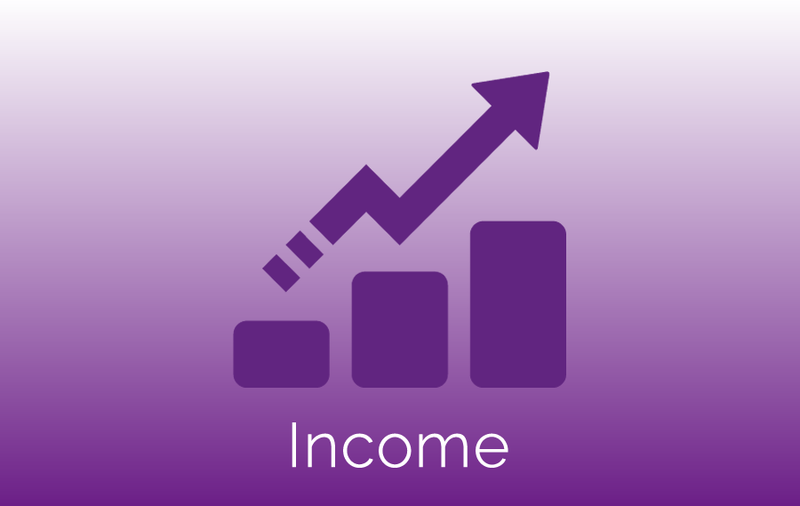 Includes access to pre-school through high school, vocational, post-secondary, and professional education and training, ongoing training and re-training, and life skills such as financial literacy. 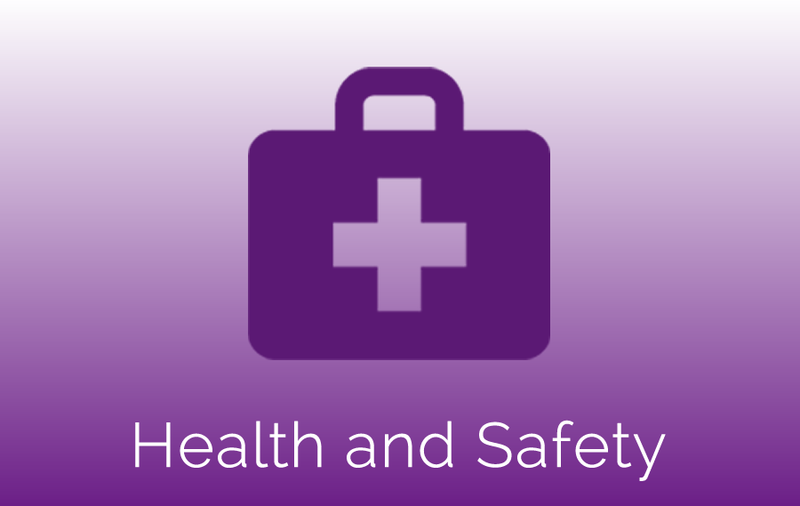 Includes personal physical safety, food and air quality, access to community institutions and services, and health care at all stages of life.